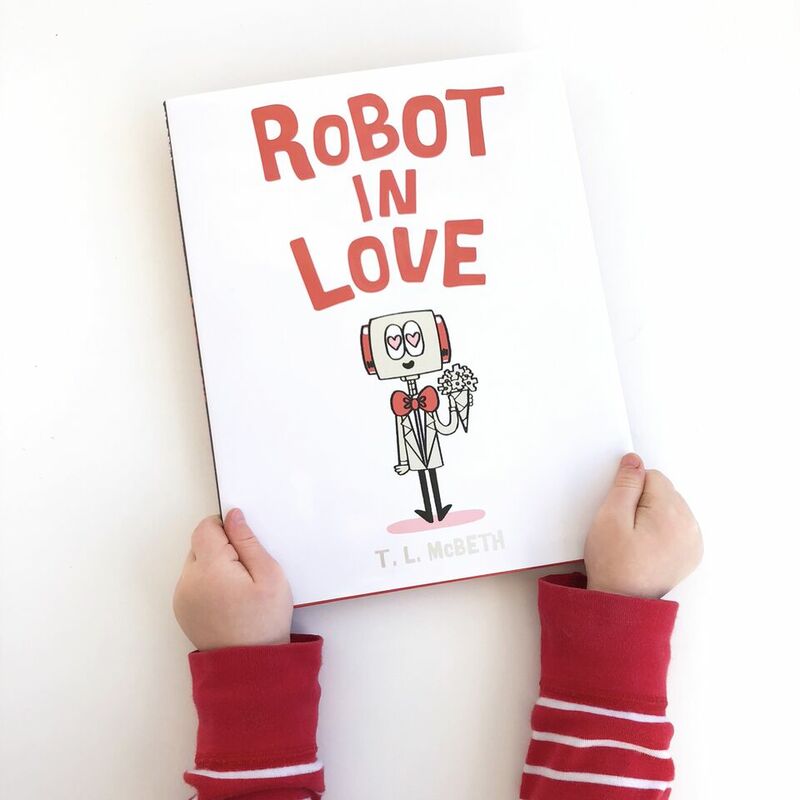 Indeed I know several families that give their children a new book every Valentine’s Day, which seems like an especially sweet way to grow your home library. 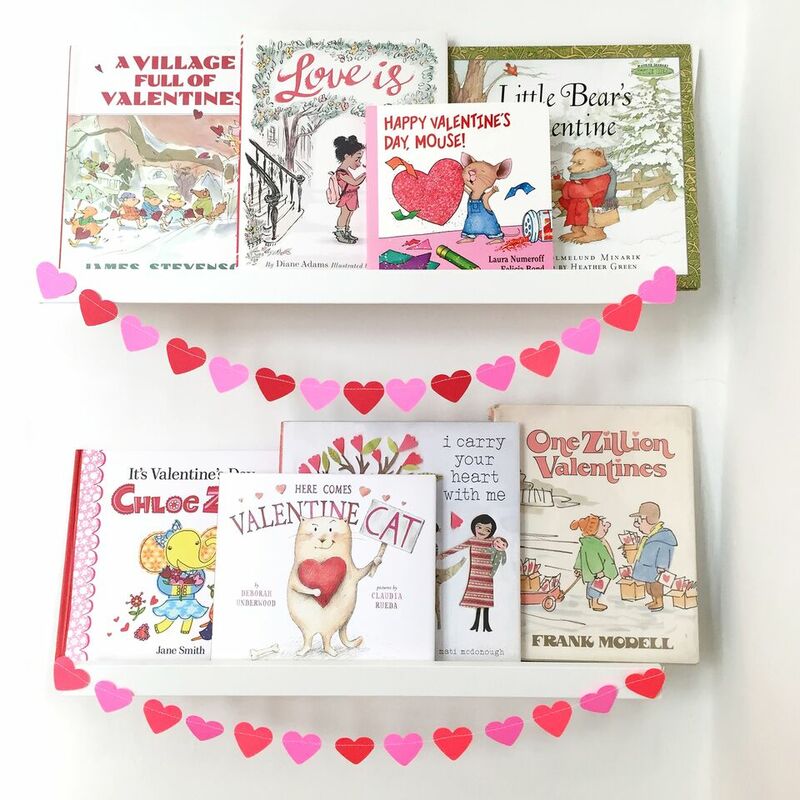 Rest assured, once mid-January rolls around the outward facing shelves in my daughter’s room turn a lovely shade of red and pink, featuring many of these beloved Valentine-themed books. And yes, we’ve even got a few books on the list for those that simply can’t abide the mushy side of Valentines. 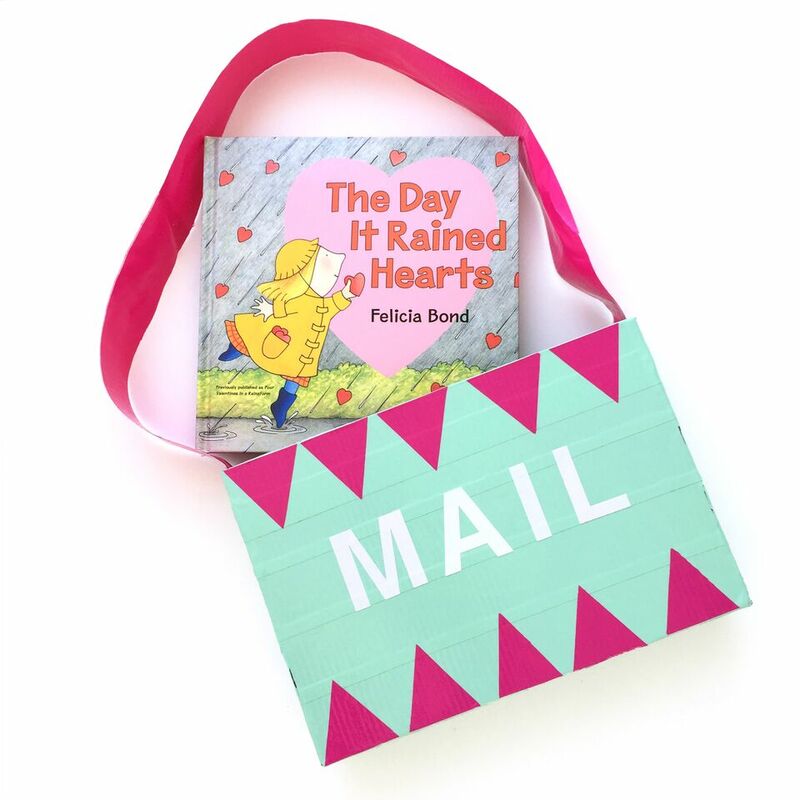 Shy Mirabel mouse makes some last-minute valentines to take to her classroom. Unbeknownst to her, her thoughtful notes flutter out of her bag to unsuspecting and grateful neighbors she passes along the way. A sweet seasonal rhyming book. An entire alphabet of uplifting actions and words to show others how much you care. With just the right amount of sweetness, this book has the capacity to turn any day instantly brighter. A Robot is bewitched by an alluring and shiny stranger. With a humorous twist, this book is perfect to read while noshing on afternoon tea and toast. Mr. Goat gathers weeds and rotten eggs all in an effort to show his first love what she means to him. An excellent read-aloud for kids who appreciate the yuck factor (i.e., most kids). A look at love and not love and all the subtle, or rather very deliberate, omissions we take when making a move. Especially imperative when it involves young love. This is a great one for slightly older kids. No Valentine’s Day list would be complete without Cornelia Augusta, who knows exactly what to do when unique hearts start pouring out of the sky—make custom valentines for each of her friends, of course. The whimsical illustrations in this book are perfect for children of all ages. A demon tries all sorts of clever ways to win the love of a lady dragon. Filled with intricate pen and ink illustrations, this slightly longer tale is one for mythological-loving kids both old and young. Fran is up to something and Vladimir wants to know what. Scissors, glue, and pink paper in the shape of a bat? 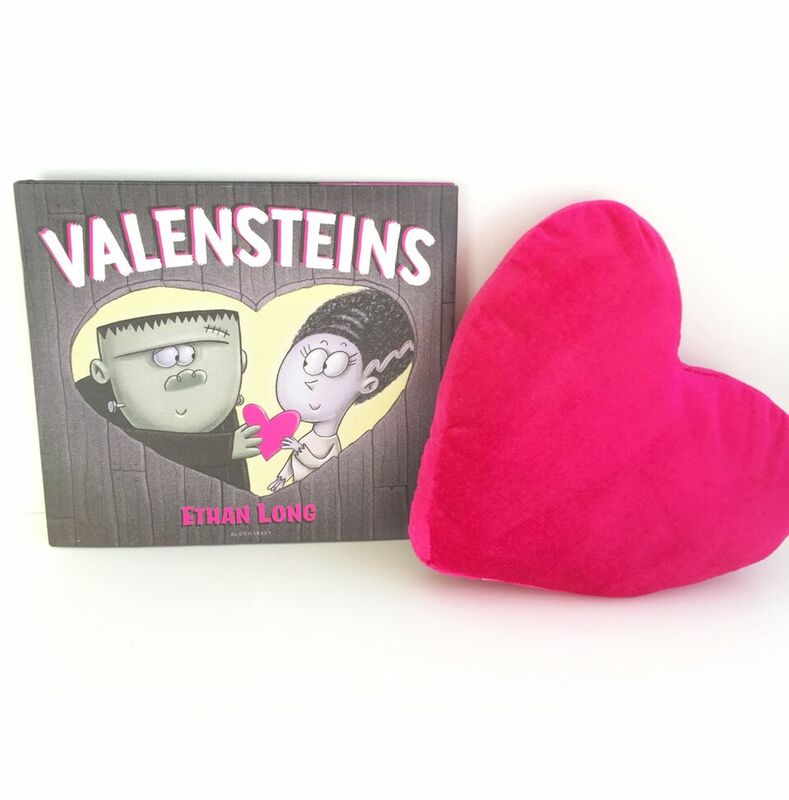 The Fright Club members are certain that it has something to do with love (YUCK! ), but it turns out love doesn’t always have to be mushy. 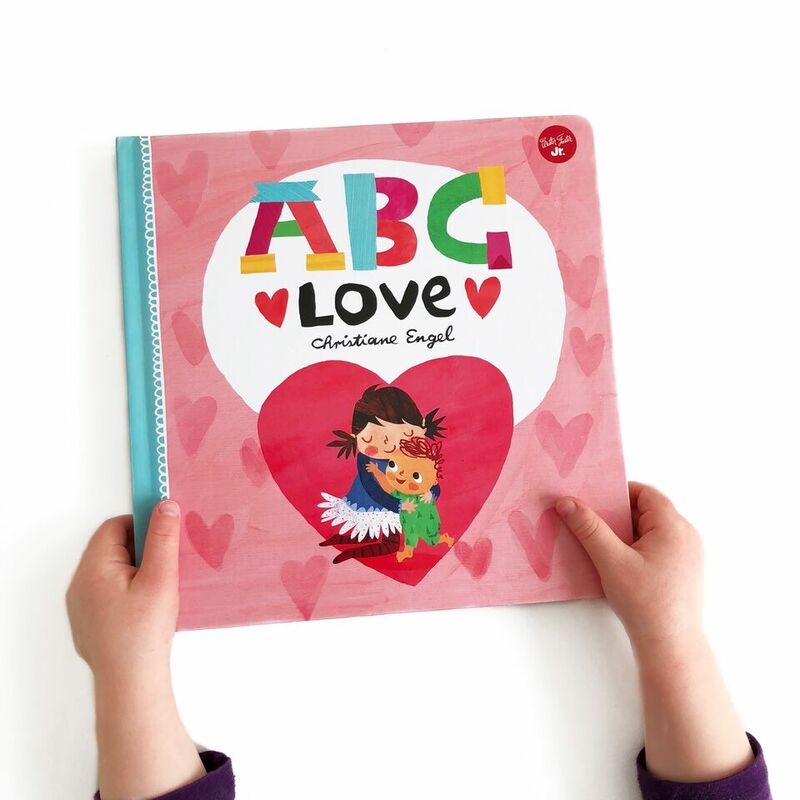 This book features a diverse array of children, each demonstrating how everyday moments are just as meaningful as anything complicated or fancy. This is the third in a series of thoughtfully conveyed attributes; we also recommend Beautiful and Brave by the same author/illustrator. It’s Valentine’s Day Chloe Zoe! 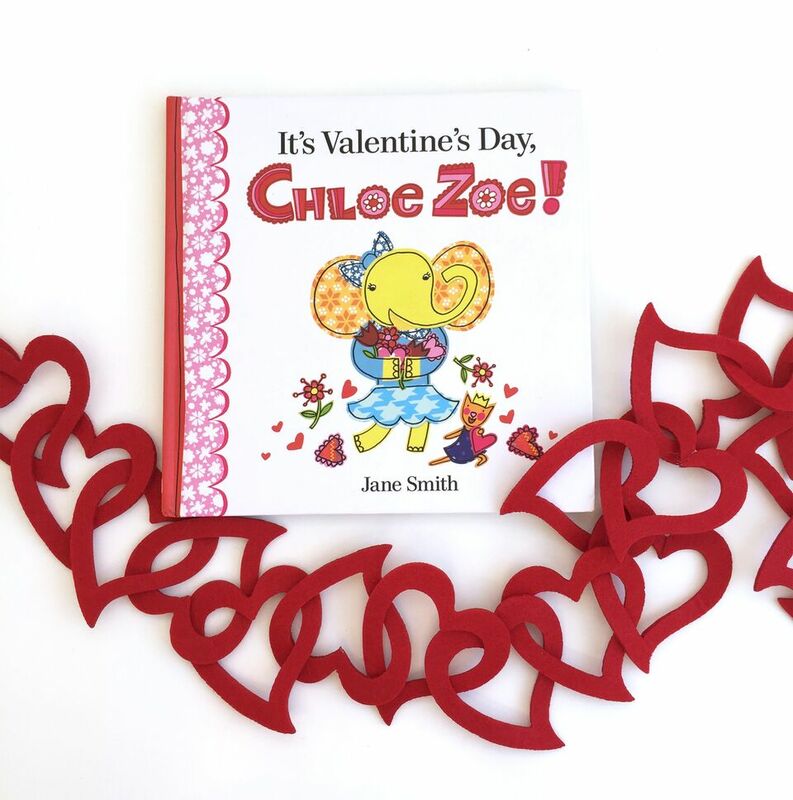 Chloe Zoe, an endearing if not somewhat dramatic pachyderm, is a-flutter with crafting the perfect valentines for her classmates, but when she gets to school she discovers that her best and biggest valentine is missing. Children will easily recognize the familiar classroom scenes in this charming read. It may have been the first book my then two-year-old once memorized. 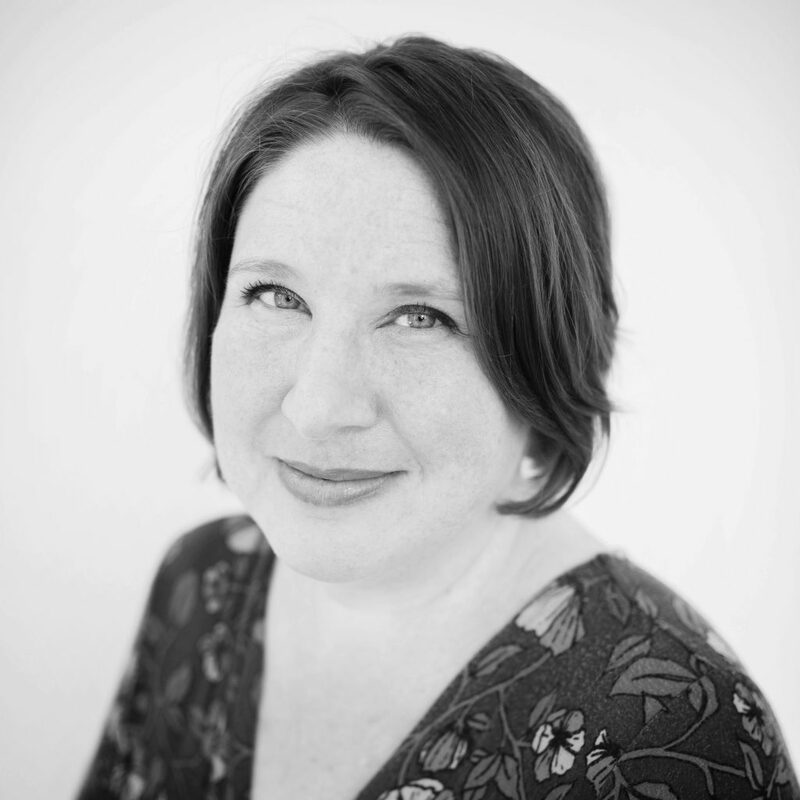 Based off the Elizabeth Barrett Browning poem, this ode to love in various places and circumstances encompasses parent/child love so effortlessly. Definitely worth seeking out. 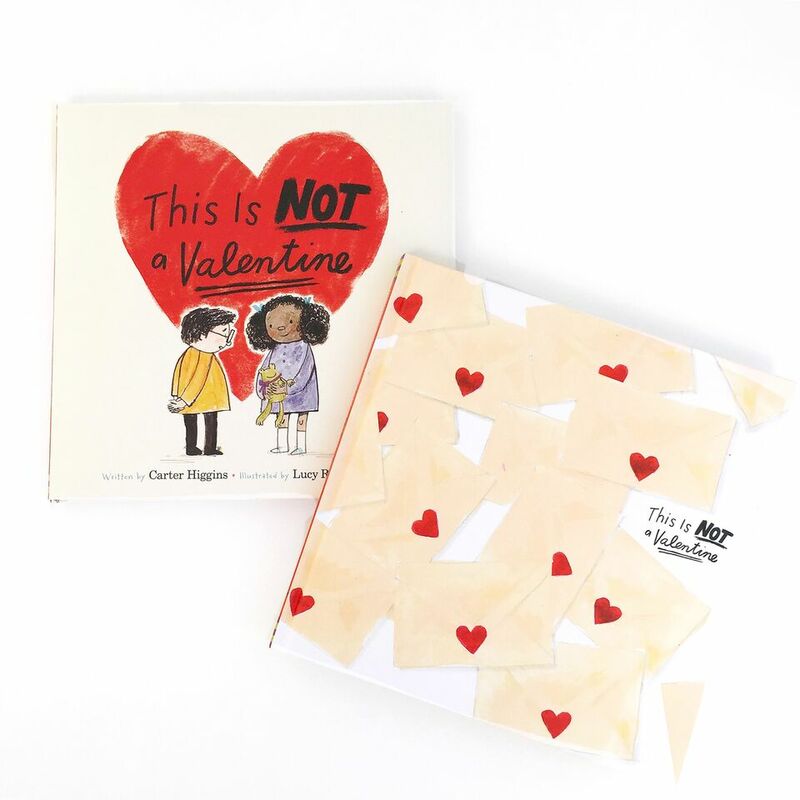 To see nine other excellent Valentine’s Day picture book recommendations check out this blog post.